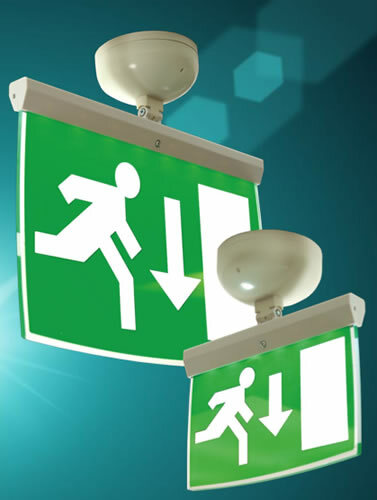 Automatic Protection Limited introduces a completely new emergency lighting system. 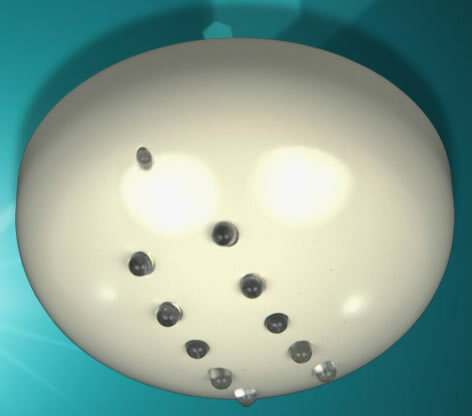 The rapid development of LED technology has made it possible to implement emergency lighting systems utilising analogue system technology. 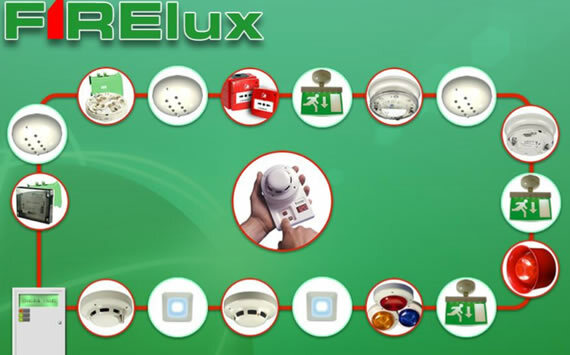 Hochiki, using the world-proven ESP protocol, has combined the best of centralised and decentralised emergency lighting systems with its state-of the art fire detection technology simplifying cable-planning, loop technology and connections. 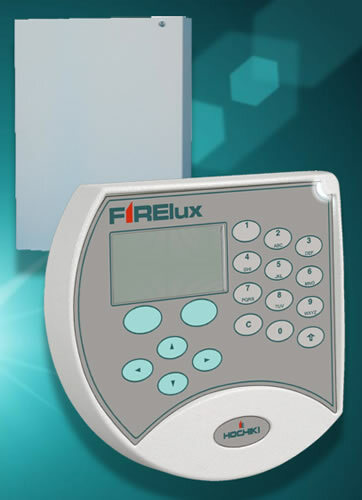 FIRElux is a unique, highly cost effective and environmentally friendly emergency lighting system based on LED technology and is the UK’s first to be fully intelligent. 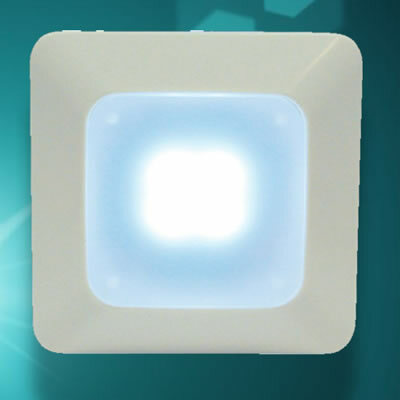 The system is based around an addressable, emergency lighting control panel with battery back-up and features addressable, self contained luminaires and signage connected via traditional extra low-voltage cabling. 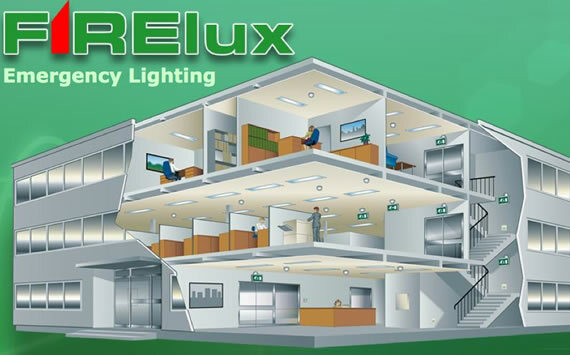 With lighting units fitting directly onto the standard Hochiki Europe sensor base (YBN-R/3)FIRElux offers the installer a brand new solution to the installation of emergency lighting and signage.